Extremely bright light. Excellent all-purpose lens for sunny conditions. Offers truer color perception. 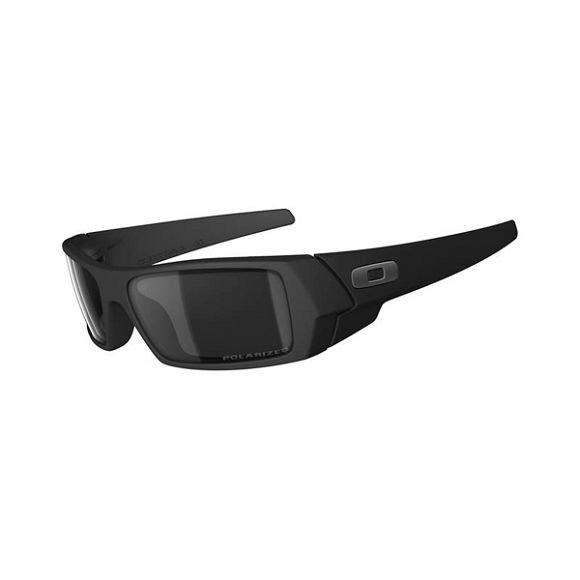 Features an Iridium coating to reduce glare.